Dominic is Director of UCC’s Intelligent Efficiency Research Group (IERG) an award winning team specialising in the advancement of the next generation of energy efficiency technologies. Dominic’s research focuses on innovative uses of IT to support energy efficiency and demand side management in industry and buildings. 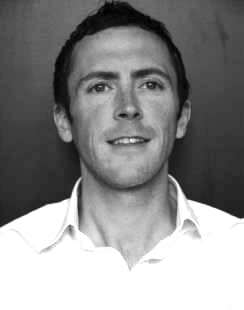 Dominic formerly led an energy consultancy business and has supported a number of multinationals across Ireland, Europe and the US in reducing energy consumption. He has maintained industry links since returning to academia working with a number of industries in his I2E2 (Innovation for Ireland’s Energy Efficiency) research projects, such as Intel, De Puy, Xerox, Analog and Hewlett Packard.